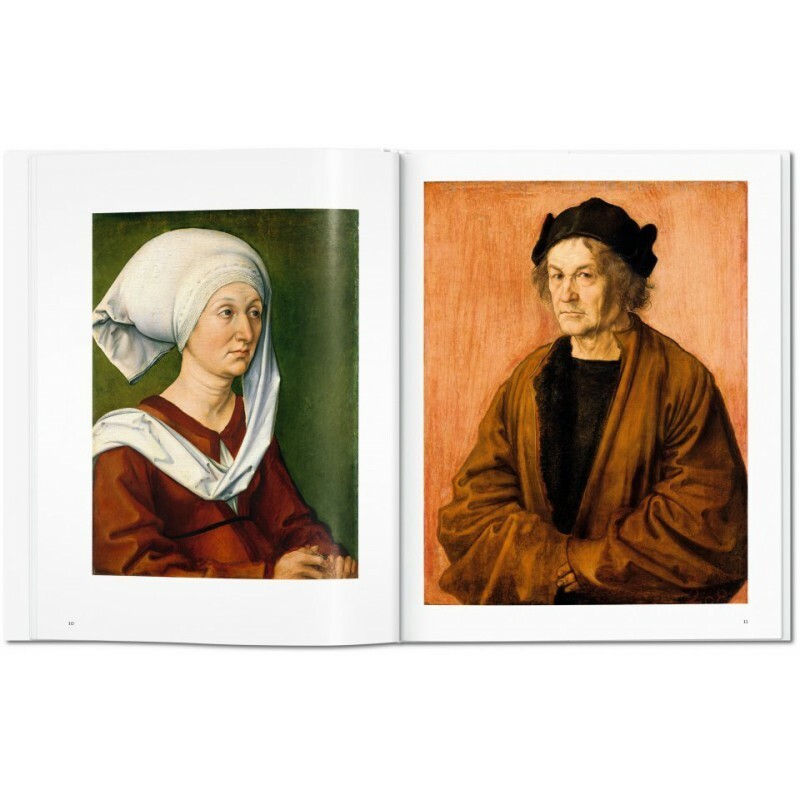 Though most famous for his engravings, Albrecht Dürer (1471–1528) was also a master painter and draftsman whose work exemplifies the spirit of German art. 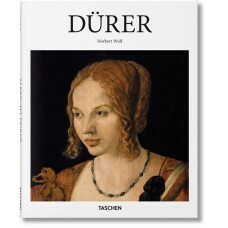 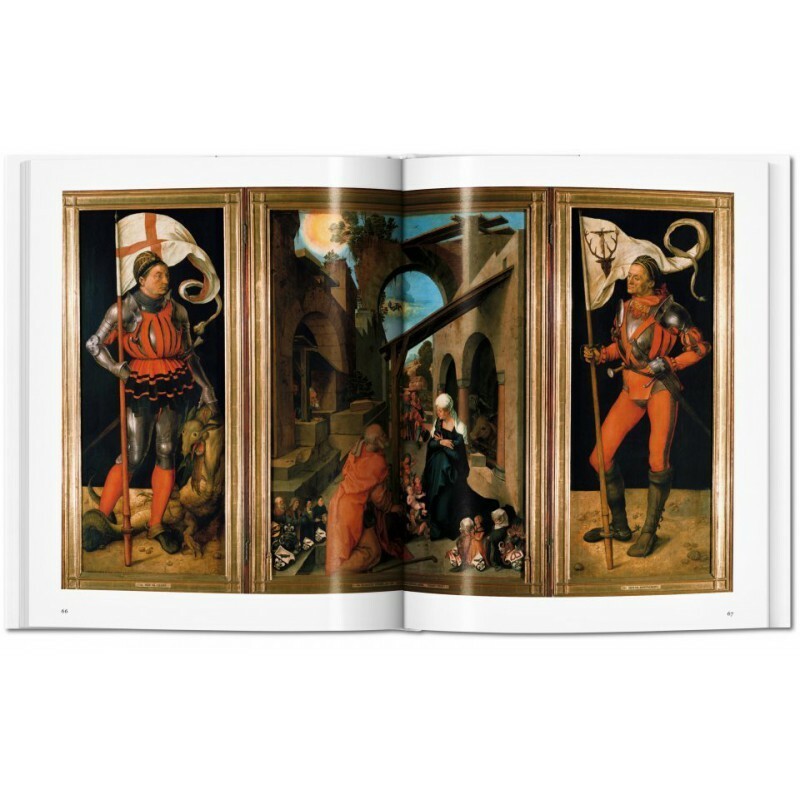 Dürer’s importance in the German High Renaissance was such that he can be considered to embody the movement entirely. 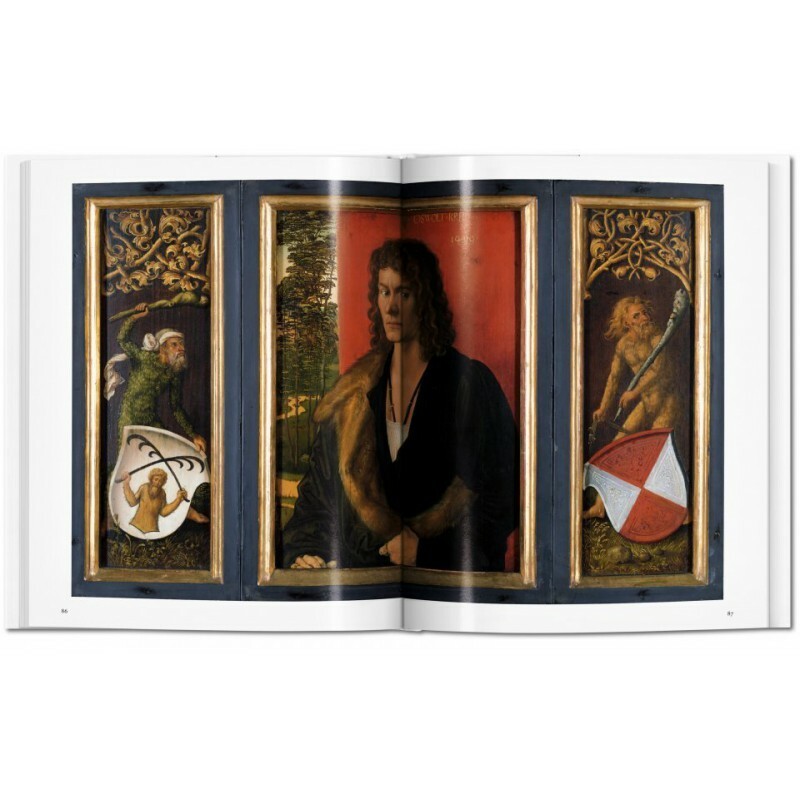 His visits to Italy (where he studied most notably with Giovanni Bellini) had a profound effect on his artistic development and enabled him to combine both German and Italian influences in his work. 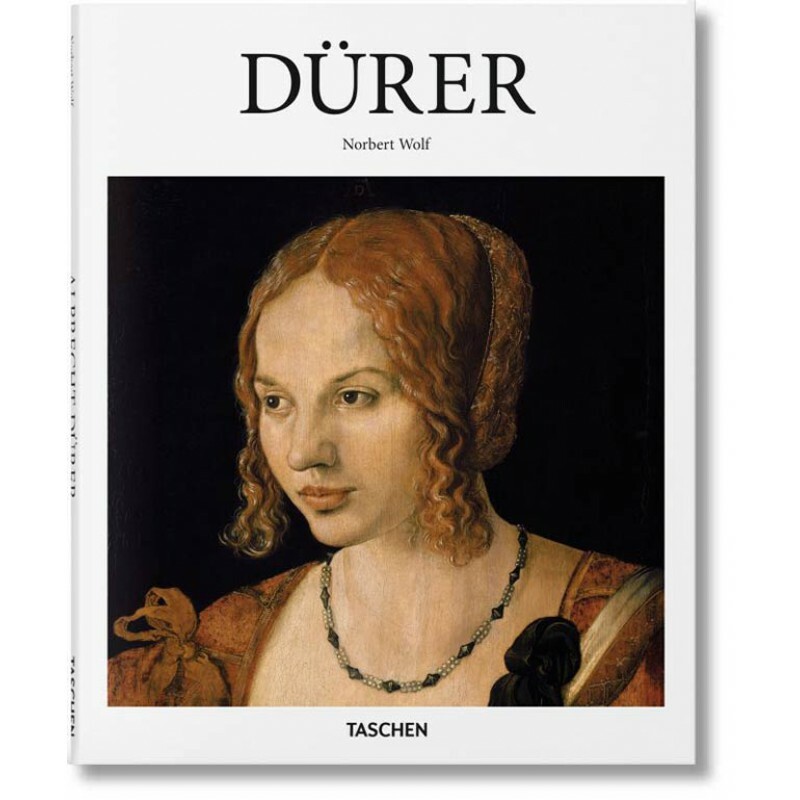 In his later life, Dürer’s passion for knowledge and progress led him to research and write on the subjects of art theory and mathematics, making him not only the greatest Northern European artist of his time, but also one of its leading thinkers. 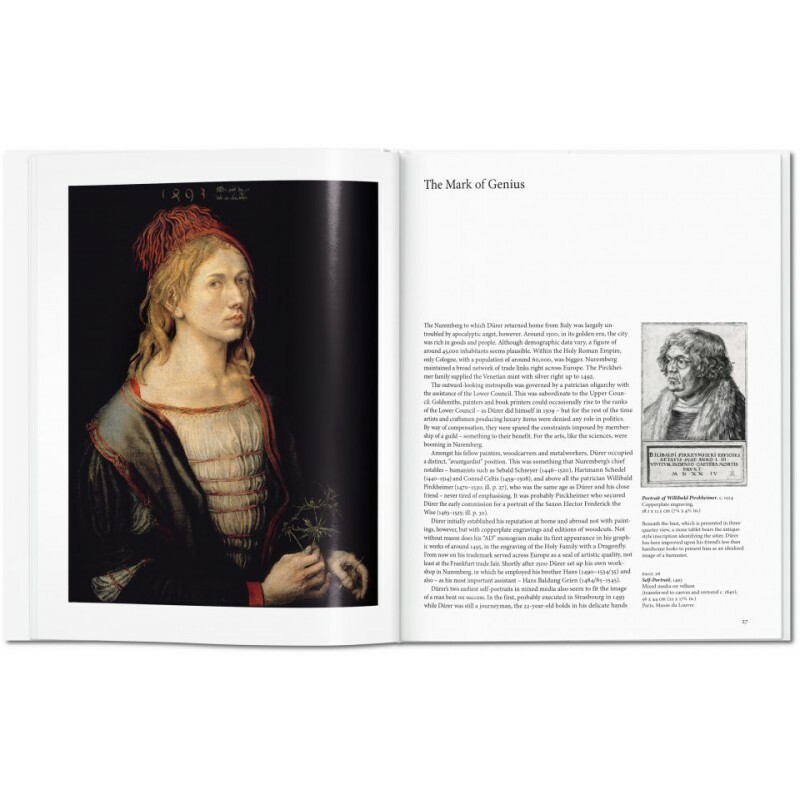 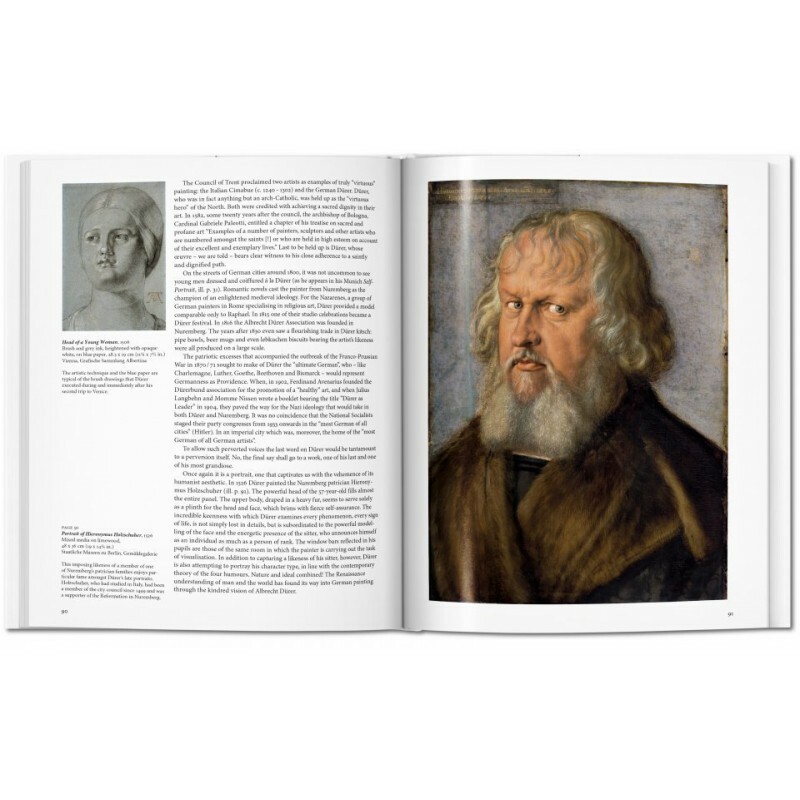 This overview of Dürer’s entire oeuvre—covering his oil, tempera, and watercolor paintings, copper and wood engravings, and his drawings and sketches—is the perfect introduction to his work.